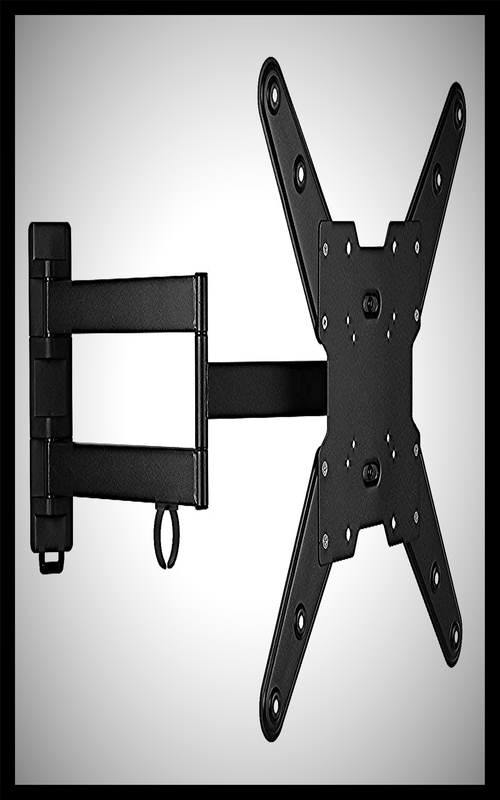 This Flat Panel TV Wall Mount Bracket can hold up to 165 pounds and has a TV size range of 36 to 55 inches. 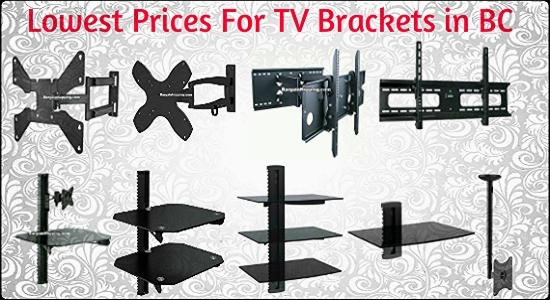 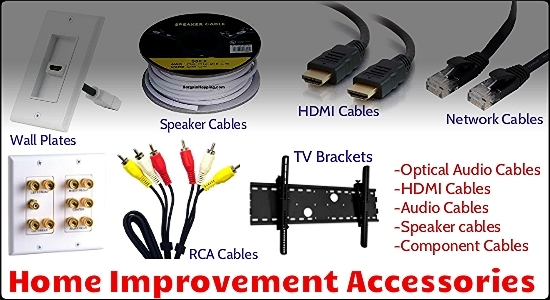 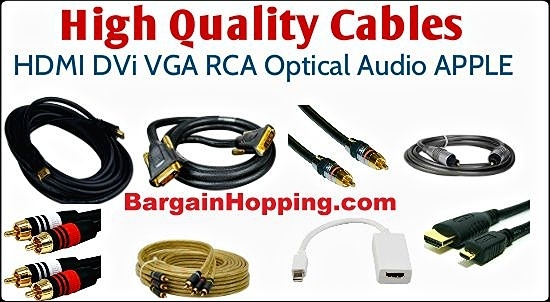 Enjoy watching TV on a wall and save space too! 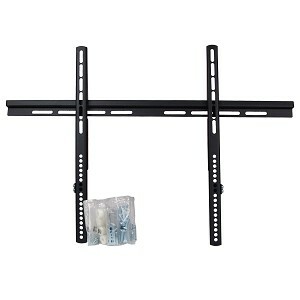 Installation is easy, free up your living space!